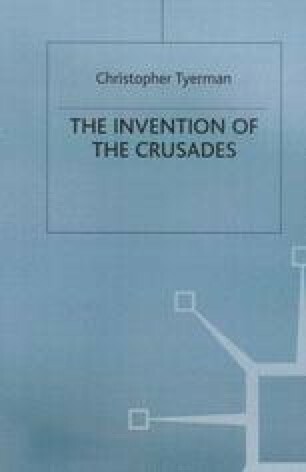 The crusades are one of the most familiar features of the Middle Ages. They appear to typify, even define, a whole period. Remote in aspiration yet retaining an attractive tang of relevance, crusading powerfully evokes a distant past while remaining topical. Although the word is not medieval, the image and resonance of ‘crusade’ provides the most prominent link between modern vocabulary, even thought, and the activities of twenty and thirty generations ago. The image of the crusader is unshakeable in western mentalities. However alien the motives or justifications, crusading still resounds in the imagination as much as the intellect, a persisting icon of western culture.